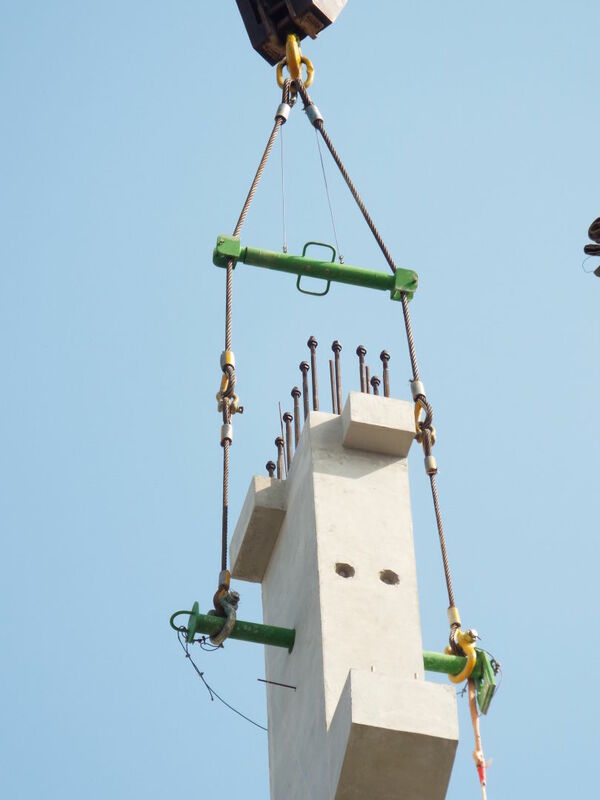 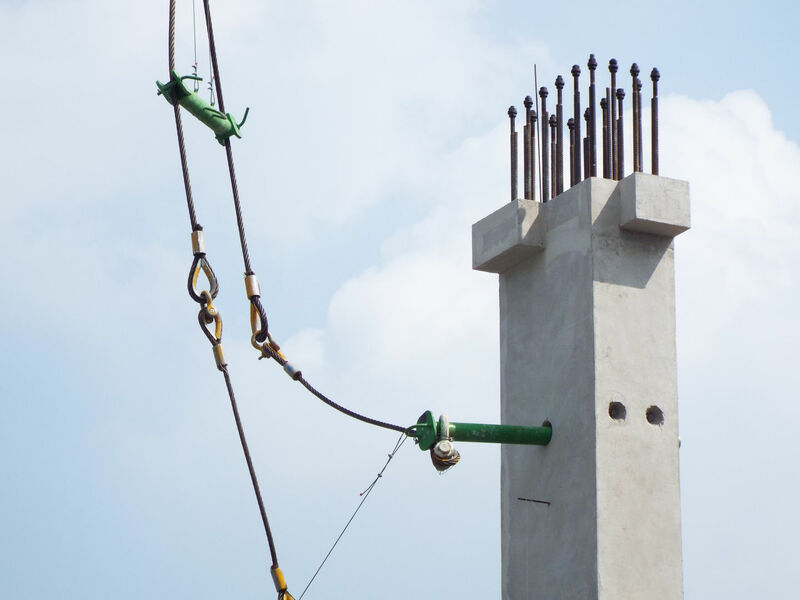 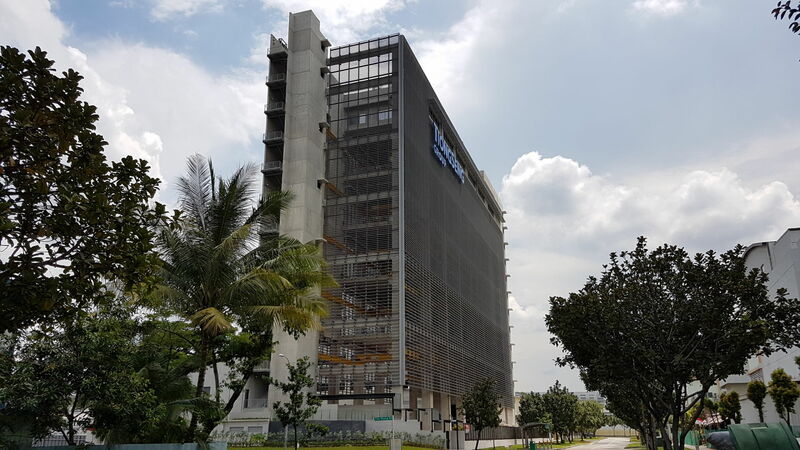 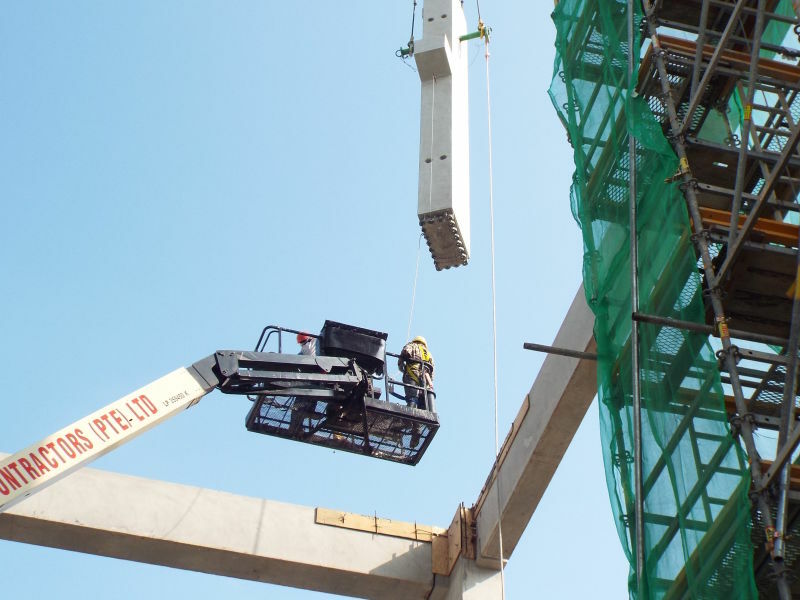 HPKM® Column Shoe connections and COLIFT Mounting System were used in 9-storey single user general industrial factory in Jurong West area. 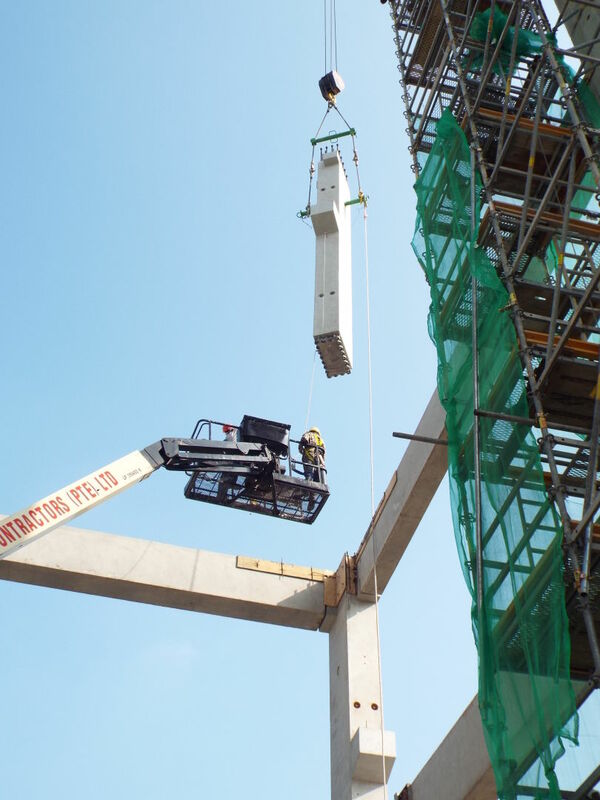 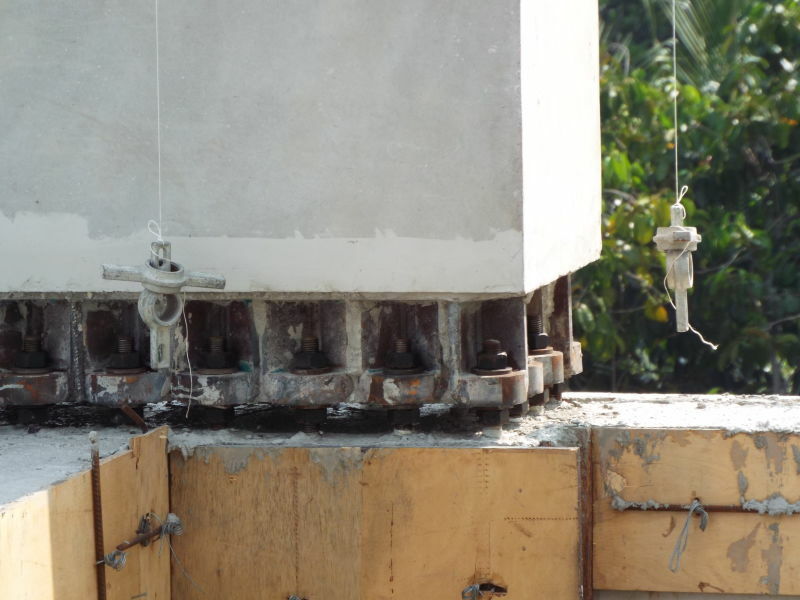 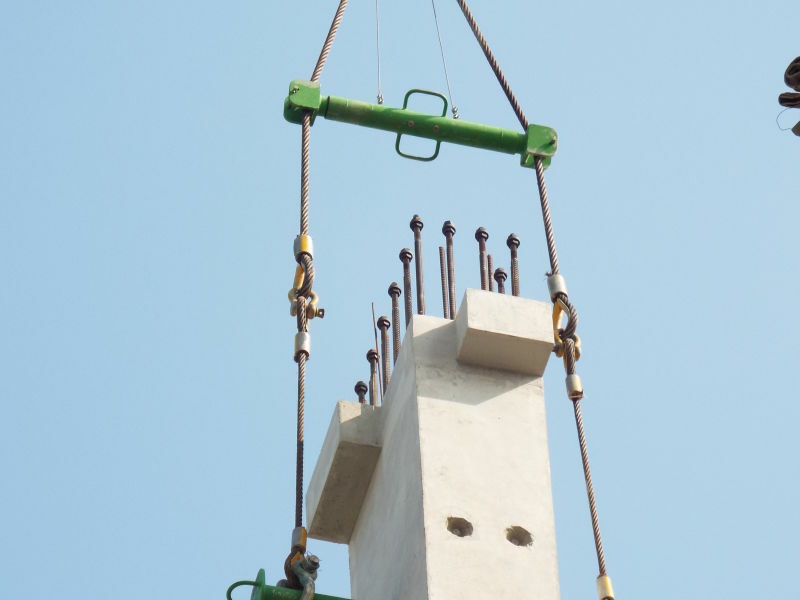 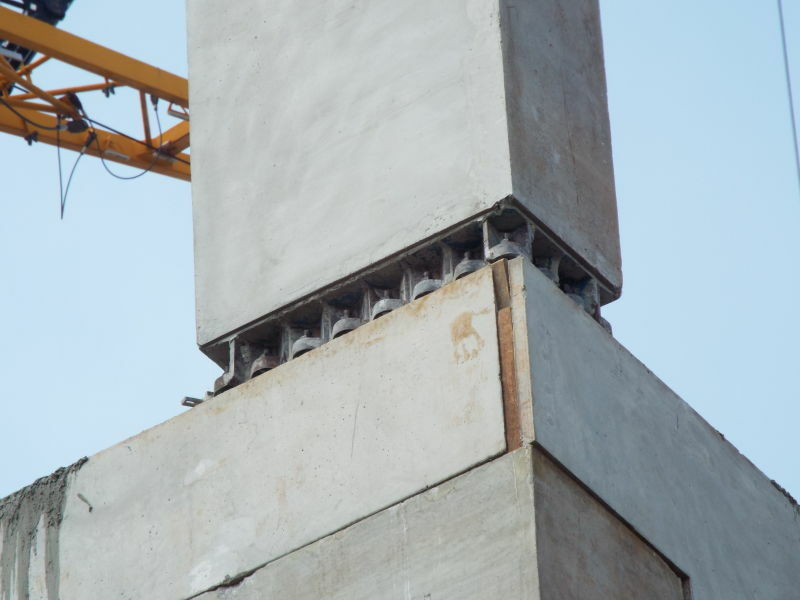 Peikko's solutions provided an easy and safe solution without bracing the precast columns in temporary construction stage. 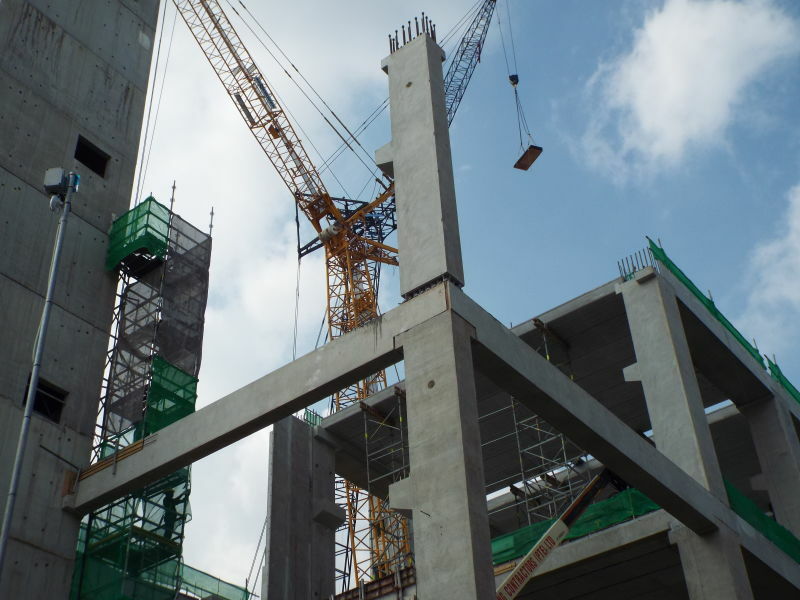 Tiong Seng Contractors (Pte) Ltd.